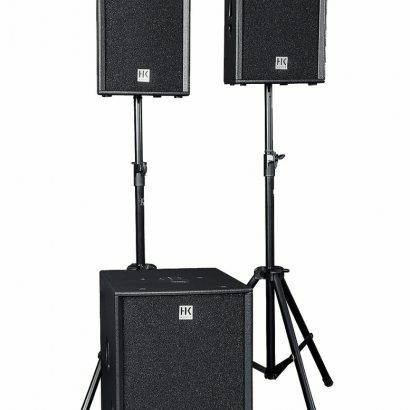 Ideal for for large events that have an audience size smaller than 200 people (Indoor). 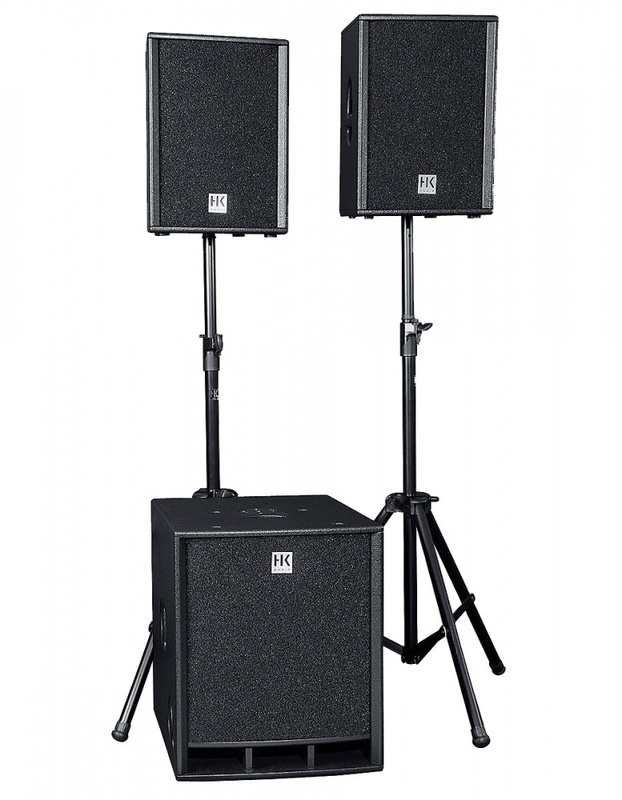 This set makes a perfect combination for events with DJ performances and Gigs, that require hard hitting low-end for groups of up to 200 people. The Package includes Instrument cables, Speaker cables and Speaker stands.